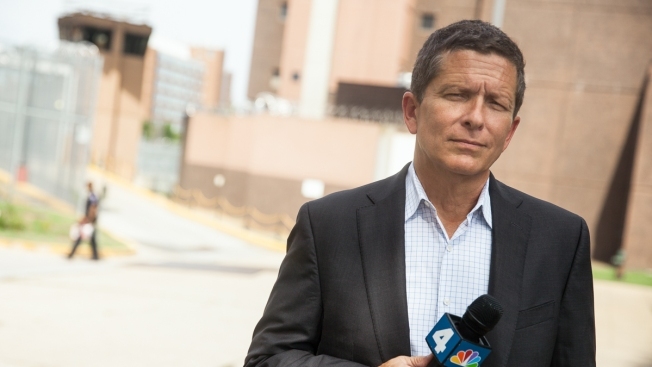 Mark Segraves is a general assignment reporter with News4. Segraves has been reporting for television, newspaper and radio in the Washington area since 1999. Most recently, he worked at WTOP Radio and WJLA-TV where he specialized in breaking stories involving the D.C. government. He has received many honors for his investigative reporting including Edward R. Murrow Awards, Associated Press Awards and several awards from the Society of Professional Journalists. Segraves’ journalism career started in Delaware where he worked for both WAFL Radio in Milford and the Coast Press in Rehoboth. His work has also appeared in the Voice of the Hill Newspaper and during newsbreaks on DC-50, Washington’s CW affiliate. A native of Washington, Segraves grew up in Northwest Washington, close to NBC4’s studios. He attended Gonzaga College High School then the University of Maryland.